On August 20th INTERNAL QUIET will release their eponymous debut full-length, ‘When The Rain Comes Down‘, for the first time ever on vinyl! The album comes out as strictly limited 300 copies black 180g gatefold release with beautiful graphics and new mastering done by one and only Grzegorz Piwkowski at High End Audio. There are also some limited packages with T-shirt & cd available. Sept. 28 WROCŁAW / Alive! 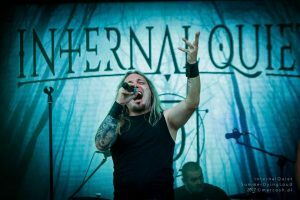 INTERNAL QUIET announces 30 shows on ‘When The Rain Comes Tour 2018’! INTERNAL QUIET – one of the most noticeable and appreciated up and coming acts on the Polish hard rock & heavy metal music scene – will embark in the autumn as a headline act on a thirty dates concert tour under ‘When The Rain Comes Down Tour 2018’ moniker. 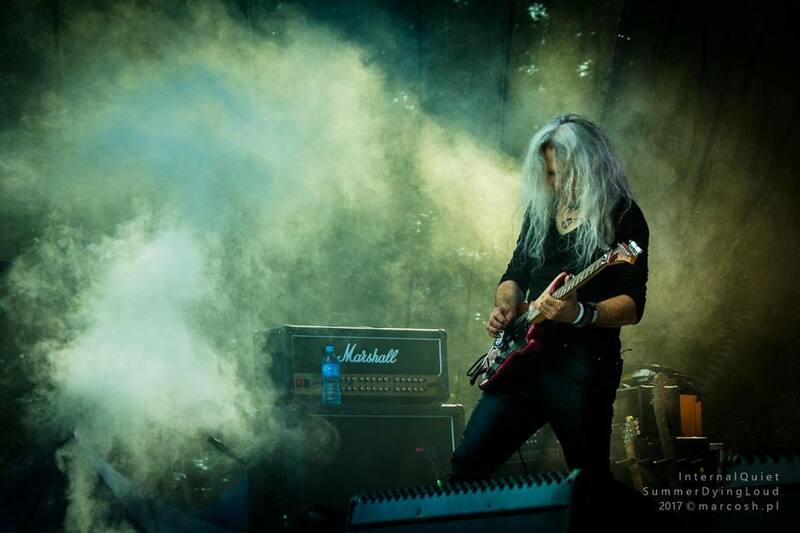 The tour kicks off with The Quireboys on a prestigious ‘City Of Power’ festival in town of Zgierz PL, after which INTERNAL QUIET will present ‘When The Rain Comes Down’ album in almost all provinces and dozens of cities throughout the country of Poland, where apart from large cities like Wrocław, Szczecin, Poznań, Łódź or Warsaw it will also reach locations that have never been visited by the band so far (Kościerzyna, Iława, Nowy Tomyśl, Sulęcin and many others). Touring guests and support acts for ‘When The Rain Comes Down Tour 2018’ will be announced in due course. INTERNAL QUIET promises to deliver a powerful and professional show on their upcoming live performances. Says band in a statement:. ‘When The Rain Comes Down Tour 2018’ will be the culmination of the artistic and promotional activities of the band, supported by rave reviews of the album and enthusiastic response they have from the audience. The band’s debut ‘When The Rain Comes Down’ (released in the autumn of 2016) have been well received by media and already promoted with 40 concert dates as special guest of Polish hard’n’heavy iconic group TURBO. Since then, INTERNAL QUIET music have been broadcasted on several of the country’s leading radio stations such as Radio Opole, Radio Sygnały, Radio Tczew FM, Radio Malbork, Radio Rzeszów, Radio PIK Bydgoszcz, Radio Olsztyn, Radio Białystok, Radio Łódź, among others. 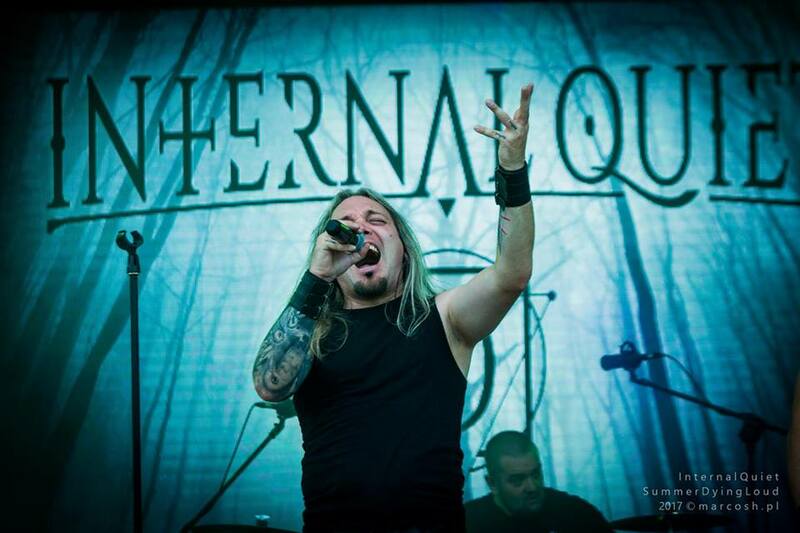 INTERNAL QUIET delivers intriguing blend of hard rock and traditional heavy metal with small taste of AOR and progressive rock, combined with heavy guitars, rhythm section and remarkable vocals. 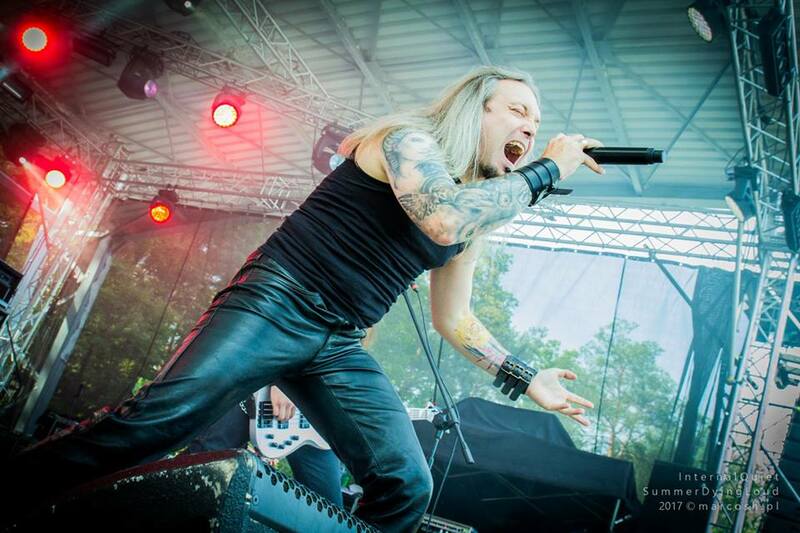 The group draws their inspiration and energy from the european and american hard’n’heavy, NWOBHM and progressive power music scene in style of Queensrÿche, Crimson Glory, Stratovarius, Saxon, Iron Maiden, Judas Priest, Pretty Maids, with the emphasis on the maturity and originality of their own ideas for music and arrangements. Bandleader and guitarist Sławomir Papis is also a well-known and respected persona in local music scene. Being a guitar endorser of the famous Taurus brand and regular participant in many guitar workshops all over the country, he is also a member of ‘New York Festival 2017/2018’ jury team and excellent record producer in his own Case Studio, where he continues to record and mixing bands to this day. 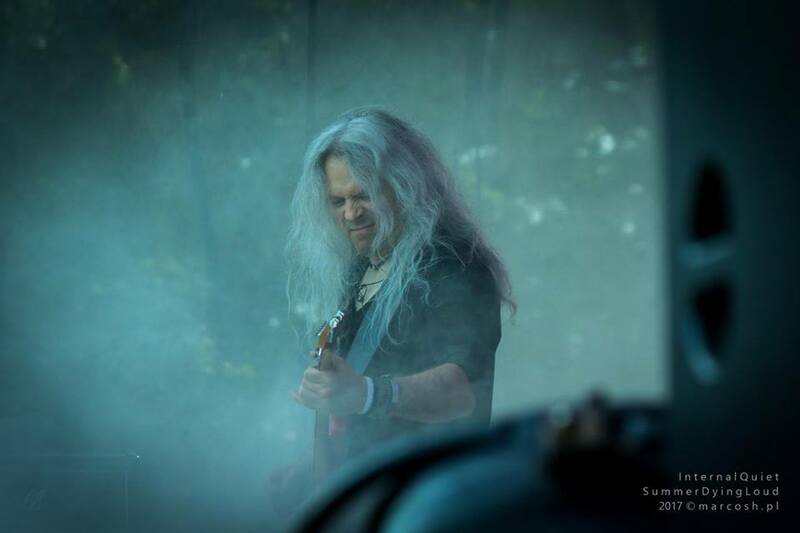 Sławek is also a frequent contributor to Pronet Music, which consists of Pronet Records publishing, Prowinylcd online store, Pro-Radio internet and Artistic Agency dealing in publishing, worldwide distribution and music promotion. 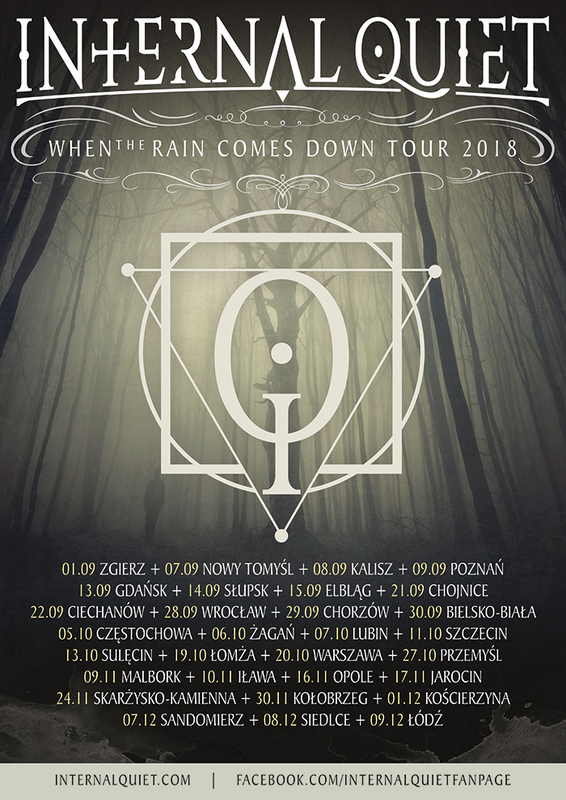 Tickets for INTERNAL QUIET ‘When The Rain Comes Down Tour 2018’ will go on sale beginning July 1st, 2018. 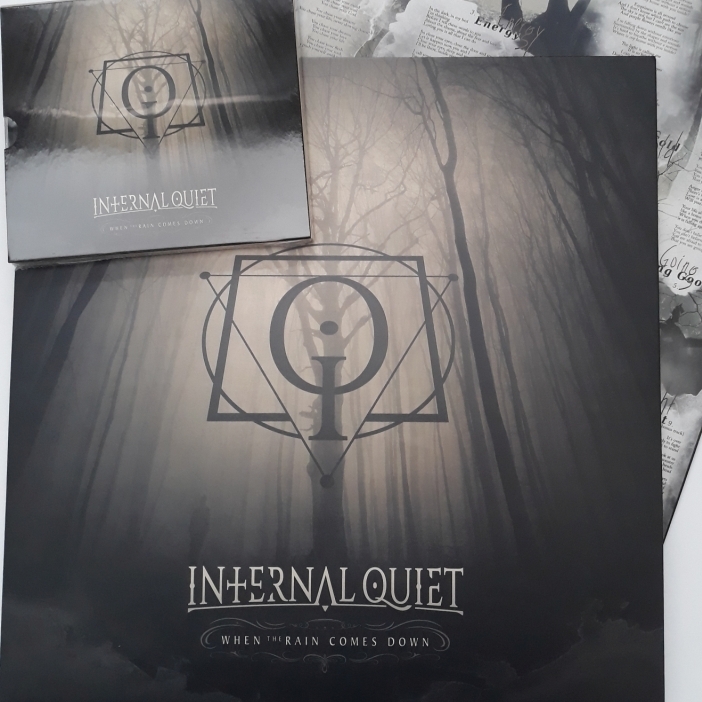 Please visit http://internalquiet.com and facebook.com/internalquietfanpage for more details and information to be available shortly. INTERNAL QUIET on the ProRadio charts ! Sixth time very high on the ProRadio charts! First place for the third time! 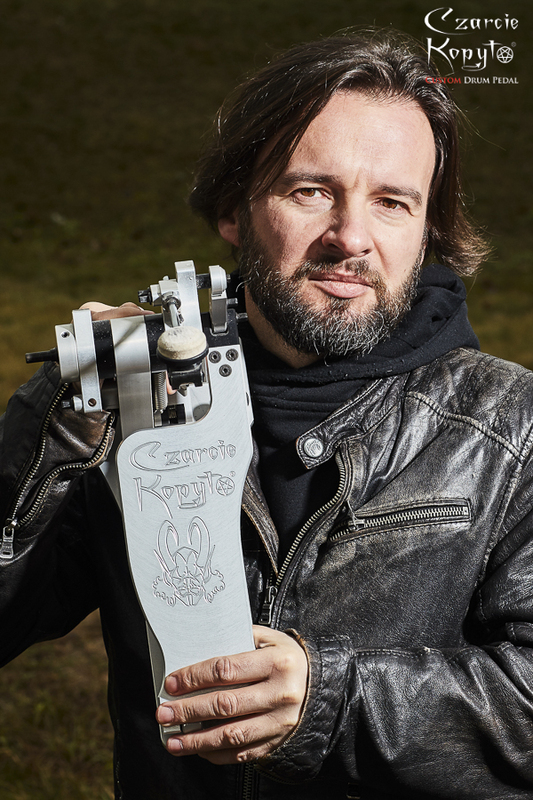 Paweł Lachowicz have chosen “Czarcie Kopyto” drum pedals. Since today we have some fresh blood in the band. 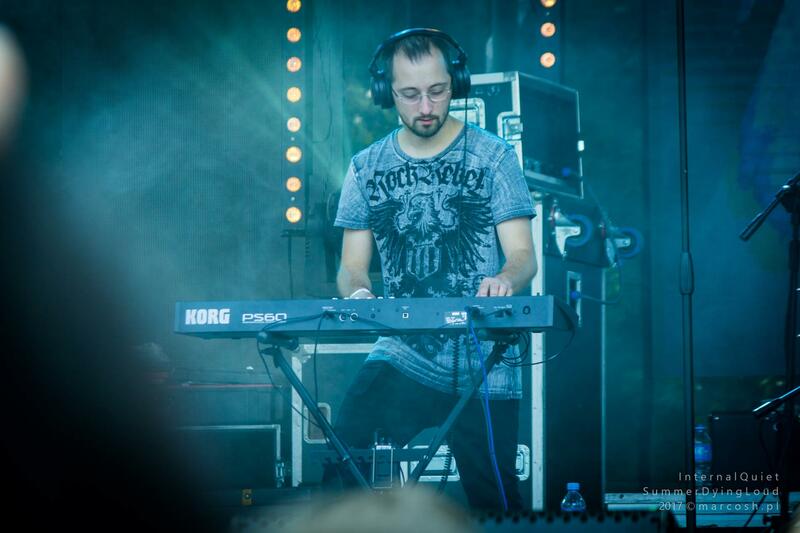 Let us introduce to you Paweł “The Bomb” Lachowicz, new Internal Quiet drummer. After two weeks of rehearsals together we think that Paweł is the right person in the right place. The first show in this new line-up will take place in nearest Friday, 20.10.2017 at Eklektik MUSIC FEST in Toruń! 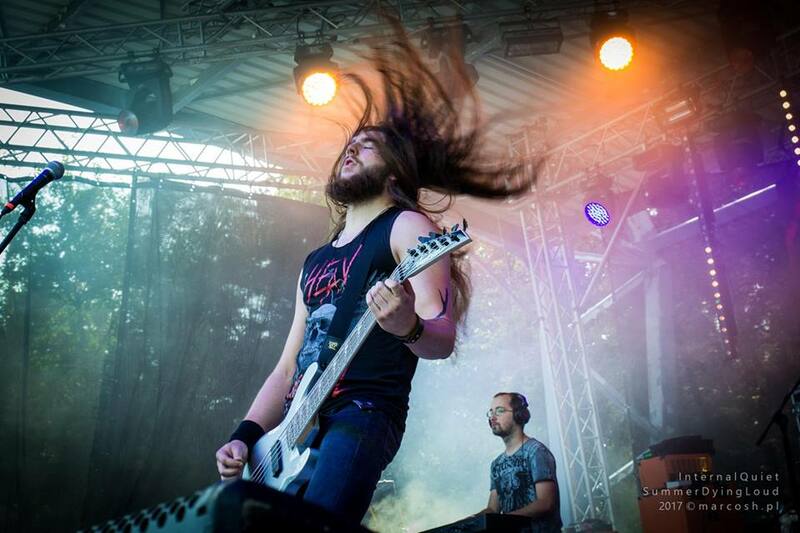 Last year we’ve played a massive tour with our friends of Turbo – about 40 concerts. 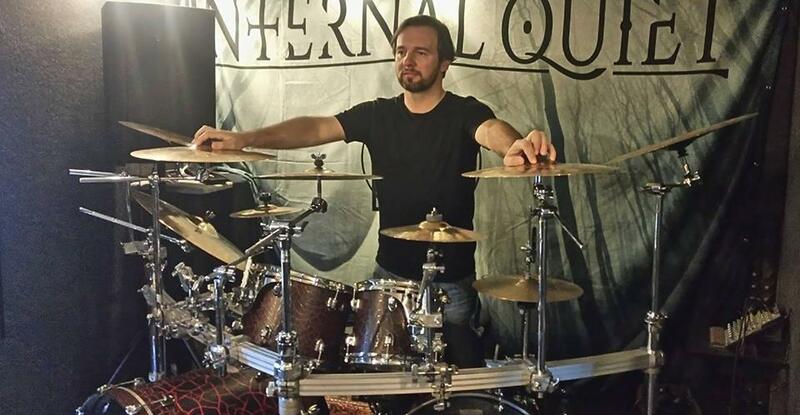 It wouldn’t be possible without Radek Jarzyna, who was “borrowed” from the band Moskwa for almost 2 years.\It was a great honor to play with so great drummer like him. Our music on “When the Rain Comes Down” is the great example of his possibilities. Now we look straight ahead. We have great plans for the nearest future: some few concerts in the new line-up this autumn, to make some new records, and to play another massive tour in 2018! See You very soon on tour! It’s Year since our debut album has been released. 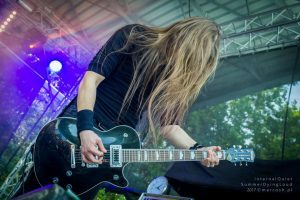 “When the Rain Comes Down” has very positive reviews in many portals and magazines, such as Teraz Rock, Metal Mundus – Lepsza Strona Rocka, Tom Deresz Live, Kvlt, Magazyn Gitarzysta, Metal Hammer Polska, Crossfire Metal Webzine, MLWZ, Półka z winylami, Limiter, DeathMagnetic.pl, Rock Area (www.rockarea.eu), Heavy Metal Pages, Głos24, Hellbellas and many, many more. 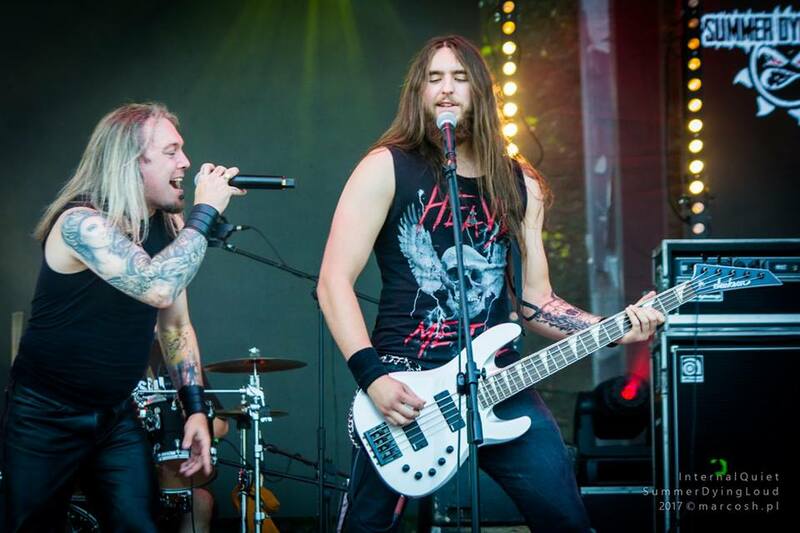 On couple of radiostations our album has been “The album of the week”, and still our songs are on the radio playlists! But afterall, we’re very happy becouse of You, our fans who are with us and gives us Your opinions. We hope to see you all in front row on the second day of Summer Dying Loud Festival, 9.09.2017. Please, visit us on www.internalquiet.com, where You can find all fresh news about upcoming dates. …and not only 😉 At this moment we’re preparing a great surprise for you, which will be available on spring 2018! Once again thank you for being still with us. Another great news for us! Magazyn Gitarzysta gave 8/10 points for our debut album “When the Rain Comes Down” and wrote that it’s one of the best polish albums of last couple years. It’s really amazing to read these words. Thank You so much! INTERNAL QUIET ON PROGSTREAMING.NL ! 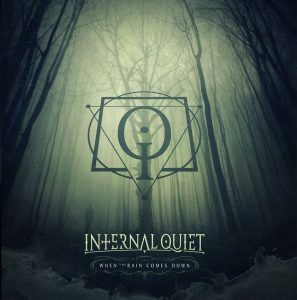 Progstreaming proudly presents the new Internal Quiet, out now on CD and digital thru’ Pronet Records. Click the link above to listen and find out more!